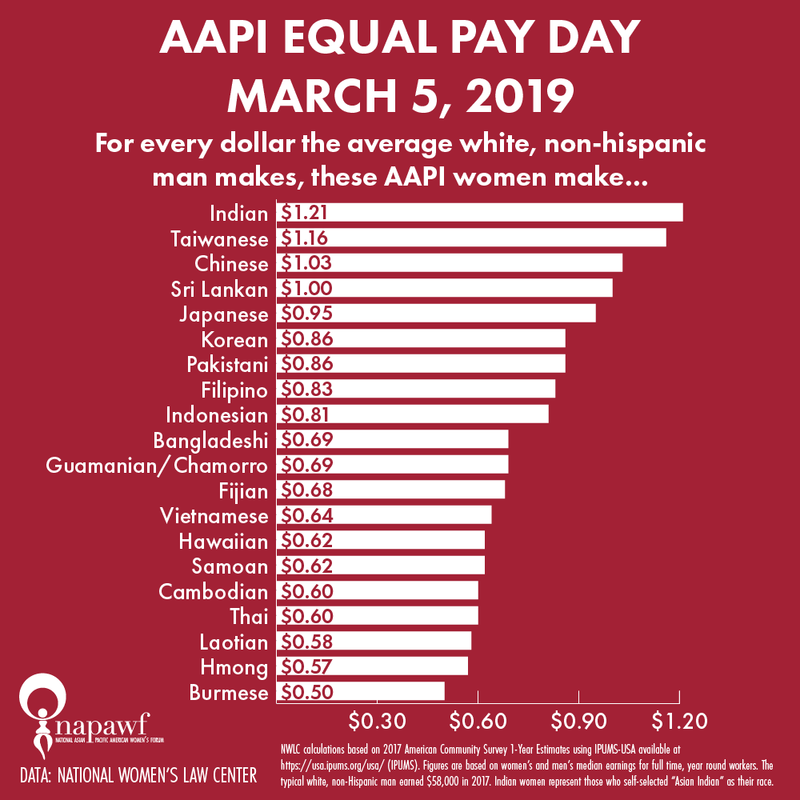 March 5, 2019 was AAPI Equal Pay Day, the day that the average AAPI woman must work until in order for her wages to catch up to what a white man earned in 2018. Although AAPI women make on average 85 cents to the white male dollar, data disaggregated by ethnicity reveals that many groups of AAPI women actually make much less: Burmese women only make 50 cents to the white male dollar, Hmong women 57 cents, and Cambodian women 60 cents. NAPAWF chapters across the US hosted actions and activities to highlight these disparities and call on Congress to pass the Paycheck Fairness Act, which has recently been voted out of committee and is expected to reach the House of Representatives for a floor vote in the coming weeks. On Tuesday, the Equal Access to Abortion Coverage in Health Insurance (EACH) Woman Act was reintroduced in the House by Rep. Barbara Lee (D-CA), Rep. Jan Schakowsky (D-IL), and Rep. Diana DeGette (D-CA). It was also introduced for the first time in the Senate by a group of Senators led by Senator Tammy Duckworth (D-IL). 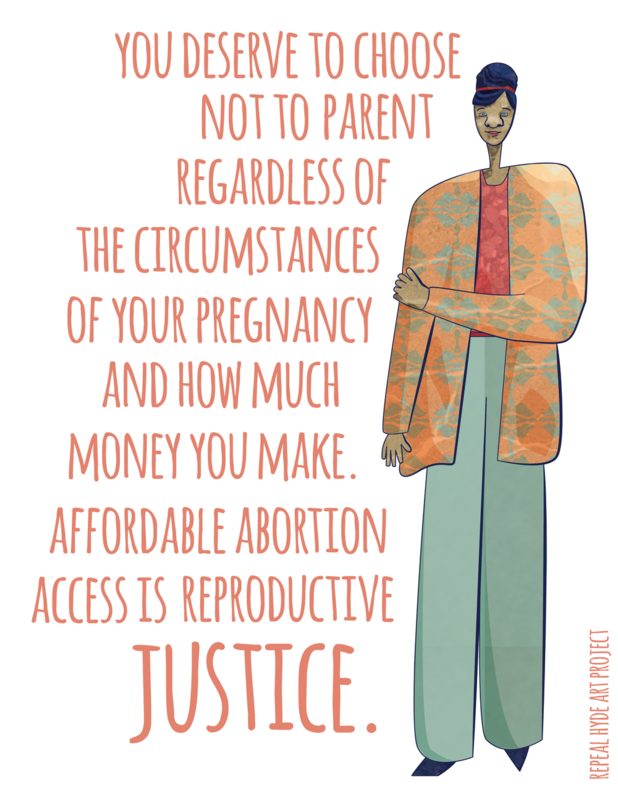 The EACH Woman Act would permanent remove the Hyde Amendment, which prevents federal dollars from covering abortion care, such as through Medicaid, effectively making abortion care inaccessible for millions of low-income people. It also prohibits bans on abortion coverage in private insurance plans. 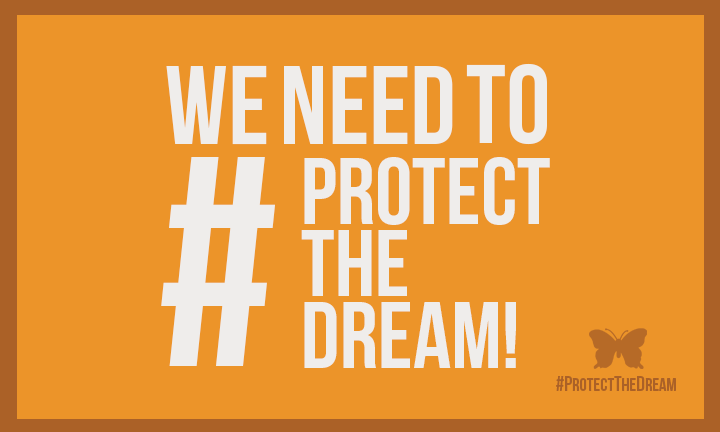 On Tuesday, Rep. Lucille Roybal-Allard (D-CA), Rep. Nydia Velazquez (D-NY), and Rep. Yvette Clark (D-NY) introduced the Dream and Promise Act of 2019, which would provide a pathway to citizenship for undocumented youth, or Dreamers, as well as temporary protected status (TPS) and deferred enforced departure (DED) holders. 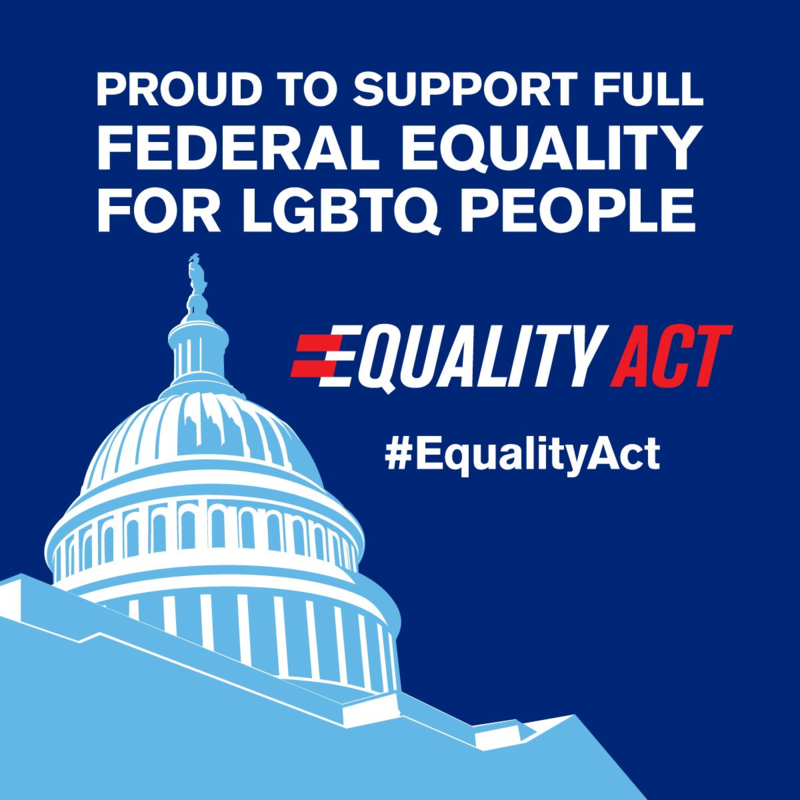 On Wednesday, Senator Jeff Merkley (D-OR) and Rep. David Cicilline (D-RI) reintroduced the Equality Act, which would provide explicit protections from discrimination against LGBTQ people. No federal protections currently exist, leaving politicians to use existing laws to discriminate against LGBTQ people such as by using religious freedom laws to block health care access. Following the expiration of the Violence Against Women Act (VAWA) of 2013, House Democrats, led by Rep. Karen Bass (D-CA), introduced a reauthorization bill to continue the government-funded programs aimed at combating sexual assault and domestic violence. Despite facing threats to weaken protections for Native women, the bill passed out of the House Judiciary Committee on Wednesday with votes along party lines. On Thursday, Rep. Rosa DeLauro (D-CT) and Senator Patty Murray (D-WA) reintroduced the Health Families Act, which would set a national standard for paid sick days across the US. In addition to allowing up to seven paid sick days per year, the bill would allow survivors of domestic violence and sexual assault to seek assistance and recovery. NAPAWF continued its efforts to oppose the confirmation of Neomi Rao to the D.C. Circuit Court of Appeals. On Tuesday, March 12, NAPAWF co-hosted a rally in Washington, D.C. to #RejectRao with Alliance For Justice, Deepa Iyer on behalf of South Asian Women #RejectRao, National Women's Law Center, In Our Own Voice: National Black Women's Reproductive Justice Agenda, National Latina Institute for Reproductive Health, and many more. Felicia Wong, a member of the the DC chapter of NAPAWF, gave a powerful speech highlighting that Neomi Rao's identity as an AAPI woman does not make her our champion, nor does it mean she understands or acknowledges the oppressions faced by our communities. Despite our powerful efforts, the Senate voted to confirm Neomi Rao to the D.C. Circuit Court of Appeals on Wednesday, March 13.